Steve chats with Rebecca Vnuk, editor for Reference and Collection Management at Booklist and co-creator of Shelf Renewal, at the Illinois Library Association conference. Rebecca Vnuk is the Editor for Reference and Collection Management at Booklist Publications. She is the author of 3 Reader’s Advisory nonfiction titles for Libraries Unlimited: Read On…Women’s Fiction (2009), Women’s Fiction Authors: A Research Guide (2009), and Women’s Fiction: A Guide to Popular Reading Interests (co-authored with Nanette Donohue, 2013). A long-time reviewer and collection development article writer for Library Journal, she was named their “Fiction Reviewer of the Year” in 2008. In 2010, Rebecca was named both a Library Journal Mover and Shaker as well as the recipient of PLA’s Allie Beth Martin Award. 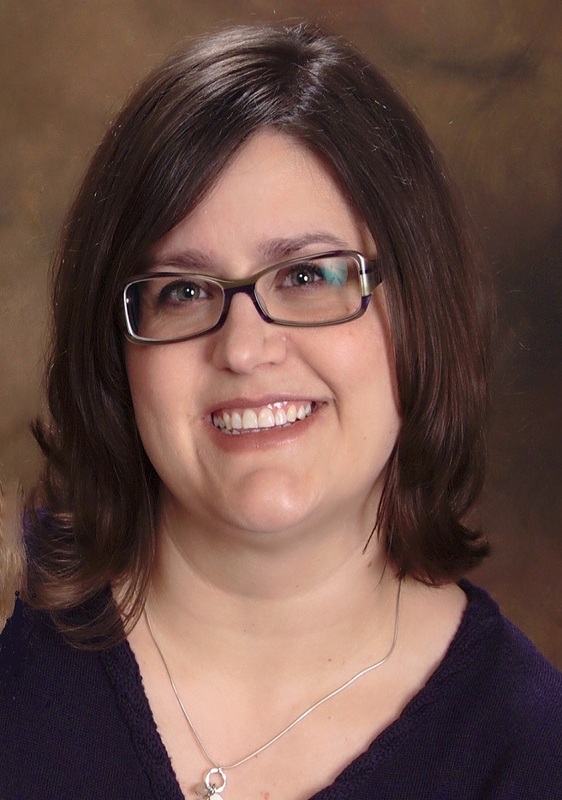 Prior to her career at Booklist, Rebecca spent 10 years as a Reader’s Advisory librarian and Adult Services manager with various public libraries in Illinois. Loved this episode with Rebecca Vnuk. Rebecca is a spirited, enthusiastic and fierce in her love of Women’s Fiction and RA in general. Thanks Steve for bringing Rebecca to your listeners. Wonderful episode, packed full of interesting tidbits!